The value of these top dogs is based on the value of JSE-listed company shareholdings of listed directors based on the March 31 2011 share price, writes Mpho Sibanyoni. 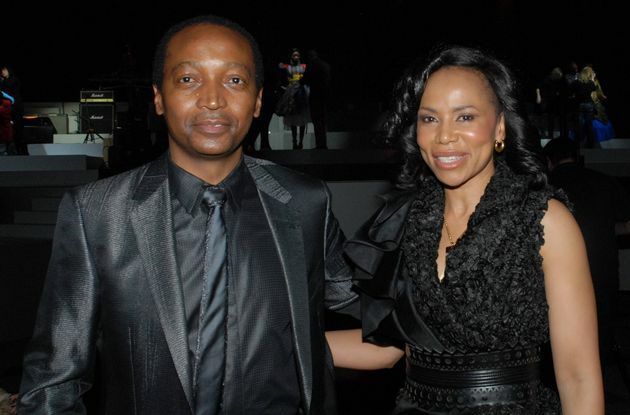 Number 1 on the overall list of the richest individuals and companies in South Africa, Motsepe is worth at least R23 billion. This qualified attorney also owns a stake in mining firm African Rainbow Minerals and Sanlam. Motsepe is a former president of the National Federated Chamber of Commerce and Industry. 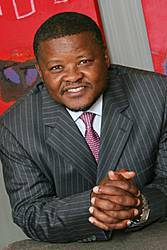 This week he was elected as chairperson of a steering committee comprising presidents of national black organisations and black business stalwarts that will lead an organisation that broke away from Business Unity South Africa. Politician and businessman Ramaphosa’s wealth sits at R2.2 billion. He has stakes in Assore, Bidvest, Mondi, MTN, SABMiller and Standard Bank. Ramaphosa is a qualified attorney who also used to be legal adviser for the National Council of Trade Unions. He bought a stake in the McDonald’s franchise in South Africa this year. » Ranked 13th on the overall list. Exxaro chief executive Nkosi’s wealth is R1.6 billion. He also owns a stake in Sanlam. He was a founder and chief executive of Eyesizwe Coal, one of SA’s largest coal producers. 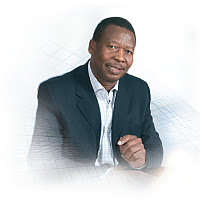 Prior to founding Eyesizwe in 2001 he spent three years with Asea Brown Boveri Sub Sahara Africa and Alstom SA, initially as managing director of ABB Power Generation (SA) and then as country manager of ABB/Alstom Power until December 2000. From 1993 to 1997 he was marketing manager for Billiton Limited. » Ranked 22nd on the overall list. 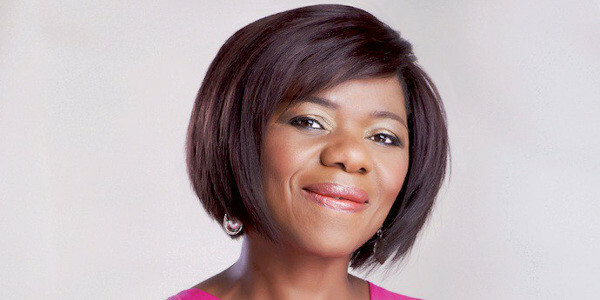 Exxaro director Mntambo is worth R914.9 million. 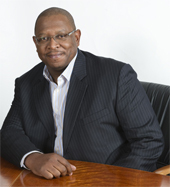 He is also chairperson of ASG Consulting Solutions. He is a former lecturer at the University of Natal, executive director of the Independent Mediation Services of South Africa and director-general in the Gauteng provincial government. 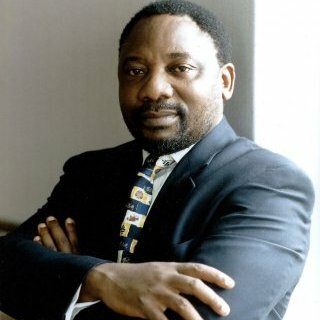 He is also the chairperson of Metrobus Limited, director of Eyesizwe Mining and a non-executive director of SA Tourism. » Ranked 29th on the overall list. 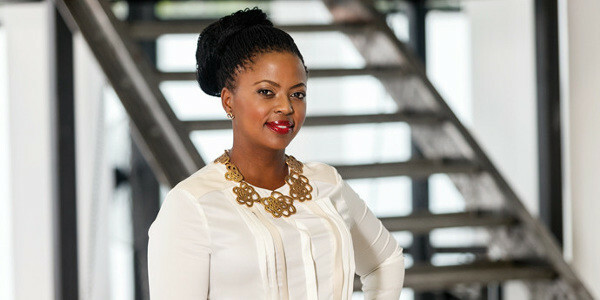 Exxaro director Sowazi is worth 622.8 million. He also owns stakes in Emira Property Fund and Litha Healthcare Group. Sowazi is executive chairperson of the Tiso Group. He serves as a member of the investment committee of Tiso Private Equity Fund II and Tiso Private Equity Fund I. He is also the chairperson of Idwala Industrial Holdings, Home Loan Guarantee Company and the Financial Markets Trust. He is a non-executive director of African Explosives Limited of AECI Ltd.
» Ranked 35th on the overall list. Optimum Coal chief executive Teke’s wealth stands at R608 million. 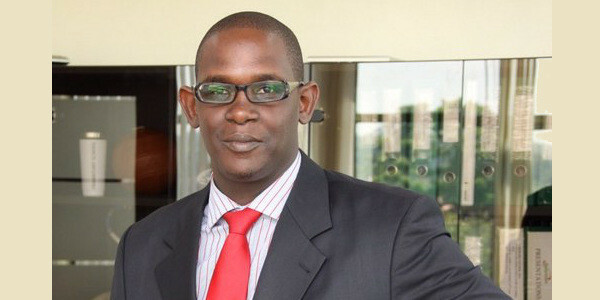 Before joining Optimum he was human resources director at Impala Platinum. He previously worked in human resources at Bayer and Samancor and was vice-president of human resources at Ingwe Collieries. He has a Bachelor of Education degree from the University of Limpopo, a Bachelor of Arts degree from the University of Johannesburg and a Master of Business Administration degree from the University of South Africa’s School of Business Leadership. » Ranked 36th on the overall list. Macozoma owns stakes in the Standard Bank Group worth R513 million. He is the chairperson of investment manager Stanlib and Liberty Life. Stanlib is wholly owned by the Liberty Group. Macozoma also serves as deputy chairperson of Standard Bank SA and is director of the Liberty Group and Volkswagen SA. Macozoma is a significant shareholder in Safika Holdings. » Ranked 39th on the overall list. Exxaro director Zihlangu’s assets hover at R466.36 million. He is chief executive of Eyabantu Capital Consortium. Between 1989 and 1994 he was a developer and shift boss at Vaal Reefs Gold Mining Company. 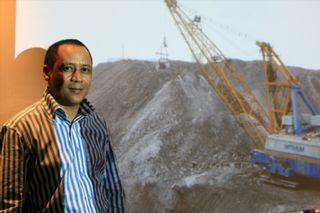 From 1995 until 2002 he was shift boss, mine overseer, operations manager and mine manager at Impala Platinum Limited. He was later chief executive of Alexkor. 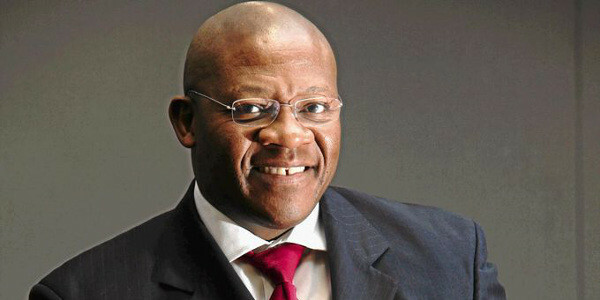 He is a non-executive director of the South African National Oil and Gas Company, chair of its human capital committee and on its business strategy committee. » Ranked 44th on the overall list. Optimum Coal’s non-executive director, Kwini’s wealth is worth at least R432.6 million. Optimum Coal is the sixth-largest coal producer in South Africa. 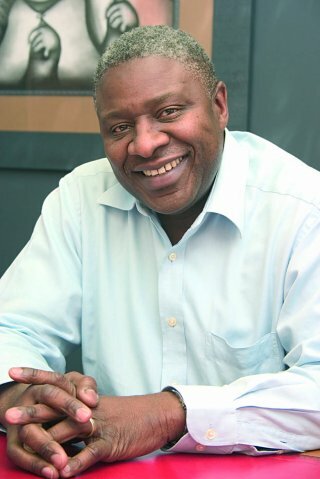 Kwini chairs Kwini Mining Investments, Ilitha Resources and Lukhanyo Transport and Logistics, a family-owned business that provides transportation and logistics solutions to the industrial mining and petrochemical sectors. Kwini holds a doctorate in chemistry from the University of California in the US. » Ranked 53rd on the overall list. Monkoe is worth R425.6 million and owns a stake in Optimum Coal Holdings. He is a former chief operating officer at Becsa and Ingwe Collieries, BHP Billiton’s wholly-owned energy-coal business in South Africa. He also owns Monkoe Coal Investments. 4 Comments on "Richest Black People in South Africa – List of Billionaires and Millionaires in South Africa, South Africa Rich List"
I am proud of Mr Patrice Tlhopane Motsepe and i so wish he goes even further to represent RSA… let him pave the way for me. what to do in order to invest in exchange traded fund that will give good returns in a space of a year? Wow wow wow they have lot of money how to invest like them?